I have been getting so many emails from readers lately about CBD (cannabidiol), a subject I have not previously covered a lot. To be sure CBD is a complicated topic. Like everything associated with cannabis, there is so much misinformation out there, it’s hard to know what to believe or where to start. I always want to give you guys the facts, so I went to the expert, the CBD guru, Martin A. Lee, co-founder and director of Project CBD, an educational platform that focuses on cannabis science and therapeutics. 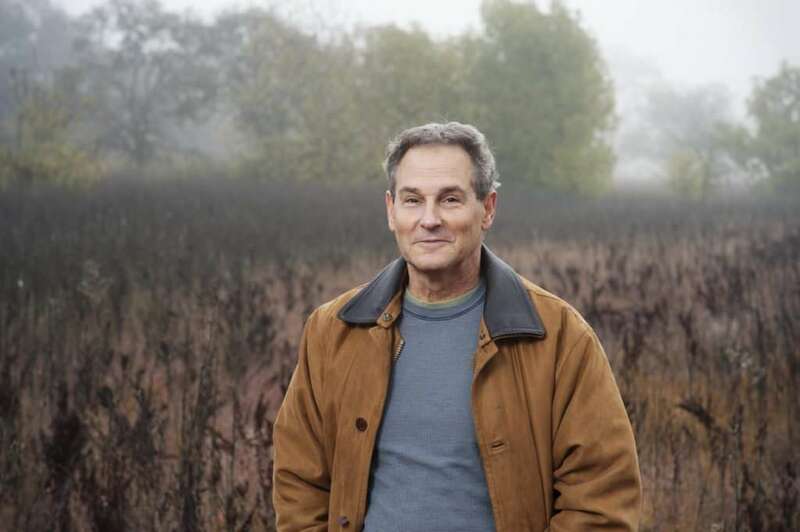 Martin is also the author of several books, including Smoke Signals: A Social History of Marijuana – Medical, Recreational and Scientific, winner of the American Botanical Council’s James A. Duke Award for Excellence in Botanical Literature. Lee is the 2016 winner of the Emerald Cup’s Lifetime Achievement Award, and also co-founder of the media watch group FAIR (Fairness & Accuracy In Reporting). I asked Martin what first drew him to specifically study CBD. He said that as a journalist, he had been attending science conferences and was interested in the endocannabinoid system and the therapeutic potential of plants. What made CBD so unique was that it was not intoxicating, yet still tremendously therapeutic. In Lee’s mind, this equated to a powerful way to help end marijuana prohibition once and for all. Lee is quick to point out that CBD works best as a full spectrum whole plant medicine, which means for optimal benefits, some THC will be present. He says one the biggest mistakes the public tends to make is that they fixate too much on the CBD molecule itself. For those who live in states where whole plant medicine is not legal and for whom CBD isolate is the only option, he concedes that’s a better option than nothing at all. However, he stresses that science shows full spectrum medicine, with the various terpenes and cannabinoids, including CBD and THC, all working together, will offer the patient far greater therapeutic benefits. Unlike pharmaceuticals that are meant to target one specific condition, CBD can aggressively target dozens of medical conditions simultaneously, which is why it has been touted as the miracle cure for so many different types of illness. Besides being a general neuroprotectant, anyone suffering with inflammatory or autoimmune conditions, which cover a wide range of diseases, will likely benefit from ingesting CBD. Martin also mentioned CBD has benefits in treating depression and anxiety, something that surprised me as I had found my own depression symptoms exacerbated when using pure CBD. He said this was likely due to the dosage I was using, and that dosing with CBD is especially tricky. Lee says that when carried in a full spectrum, whole plant medicine, CBD doses as small as 2.5 mgs are sometimes all that’s necessary. Conversely, those using a CBD isolate will require a far larger dose. He also cautions that isolates have more potential to interact with other drugs, and they treat a far narrower array of conditions. To make dosing even more confusing, Lee points out that both CBD and THC have biphasic properties, meaning that low and high doses can produce opposite effects. When it comes to cannabis, more is not always better and an excessive amount of CBD could potentially be less therapeutically effective than a smaller dose. Another dosing challenge is the prevalence of inaccurate labeling, something Lee hopes will be sorted out with more states legalizing and imposing testing and labeling standards. For more information on dosing both CBD and THC, see this informative article on the Project CBD website. 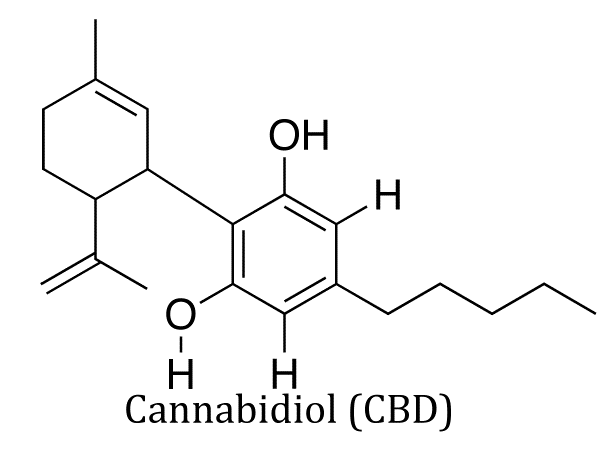 What About CBD from Hemp versus CBD from Cannabis? I couldn’t end the conversation without inquiring as to Martin Lee’s take on the CBD from hemp versus CBD from cannabis controversy, as this is a topic, judging from my emails, the public has a lot of confusion about. While the CBD from hemp might be better than nothing if you live in an area where that’s all you can get, Martin sees several problems with it, starting with the fact that hemp is not currently clearly regulated. Likewise, you get a messy situation with a lot of shady products flooding the marketplace, some with additives and unhealthy ingredients such as corn syrup and propylene glycol. He also stressed that low resin hemp does not provide a good source of CBD, especially in comparison to the resinous flowers of high CBD cannabis strains. Likewise huge amounts of industrial hemp require processing in order to extract a small amount of CBD, thereby raising the risk of contaminants because hemp is a “bio-accumulator” that draws toxins from the soil. Lee believes this problem will become less important as more cultivators breed high CBD cannabis strains, but depending on the laws where you live, you may have limited access to quality CBD products. Of course you can always mail order them.